File photo of a crayfish. 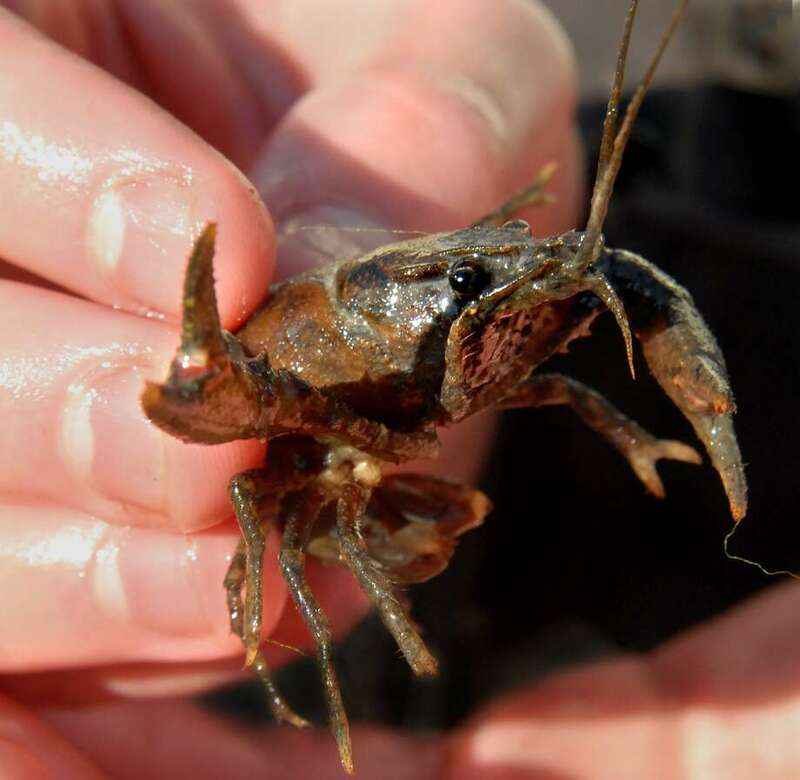 The state Department of Energy and Environmental Protection launched a new interactive map that shows where the crayfish are in Connecticut. The crayfish atlas is available on DEEP’s website. It includes contains a map for each of the nine species in Connecticut, an overview of crayfish anatomy, key identification characteristics and detailed photographs. The observations are gathered through the department’s fisheries and water quality monitoring programs. Contact DEEP Fisheries at 860-424-3474 or email DEEP.inland.fisheries@ct.gov to contribute additional information.